We delve deeper into what similarities there are between SRK and Hritik as performers and if Bang Bang is a better movie than Chennai Express? 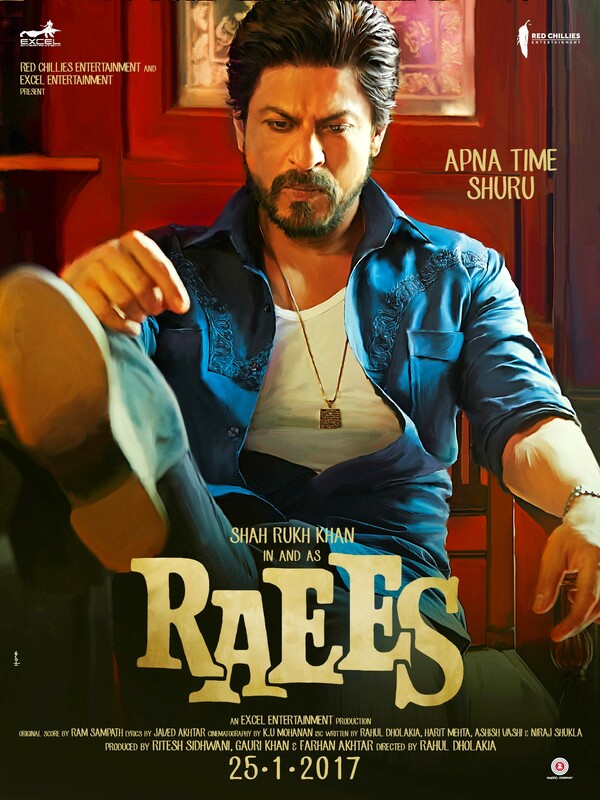 Does Raees add anything new to the gangster genre? If Mahira had a decency clause in her contract? Which era of Michael Jackson was Nawazuddin’s intro scene based on? Please help spread this message to your family and friends. And since ethnicity matters to get a match for Rajee please circulate this as best as possible among your South Asian friends and family. However, all ethnicities are welcome to register. Time is of essence – we need as many registrations as possible by the first week of February in order to find a match. Stem cell donation in Rajee’s case would most likely be donation of bone marrow and this involves the removal of stem cells from your hip bones. This is done using a needle and syringe under a general anaesthetic in a hospital. Although this is not a surgical operation, there will be marks on the skin made by the needle. As there may be some discomfort where the needle has been inserted, you will need to stay in hospital for up to 48 hours and have a period of recovery at home of up to five days. Stem cell donation is very safe. However, as we all know no medical procedure is entirely without risk. The procedure may involve some temporary discomfort in your bones and any small risks involved will be fully explained before you donate.